Digital Smile Design uses incredible new 3D technology that allows DentalPlus to accurately design and preview the look of your future smile. 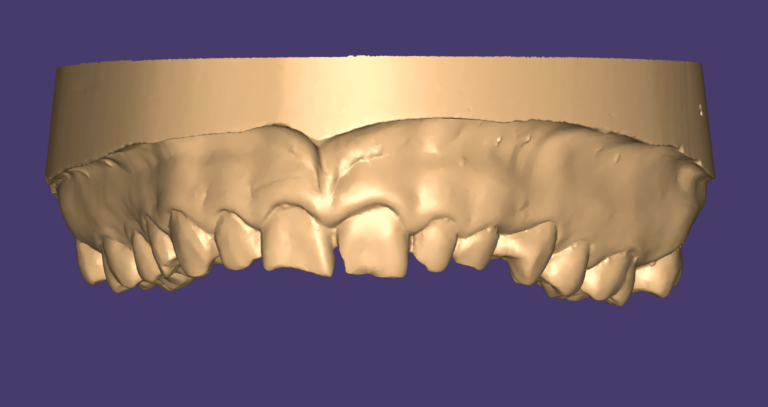 3D scans of your teeth and jaws are used to generate accurate computer-generated models of your teeth. 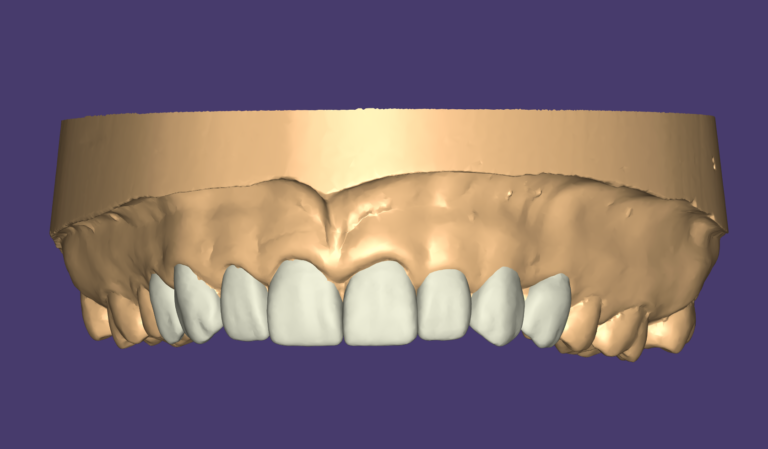 Changes to the size, colour, shape and position of your teeth are made on these virtual 3D models, with perfect precision. 3D printed models of the proposed treatment are used as a template to build a highly accurate temporary ‘make-over splint’ on your teeth. You can now preview the changes to your smile for yourself in real time – your teeth are not touched, and we won’t proceed until you are 100 percent satisfied with the results.